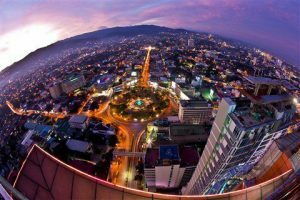 Fuente Osmena Circle | JustRunLah! Fancy running in circles? 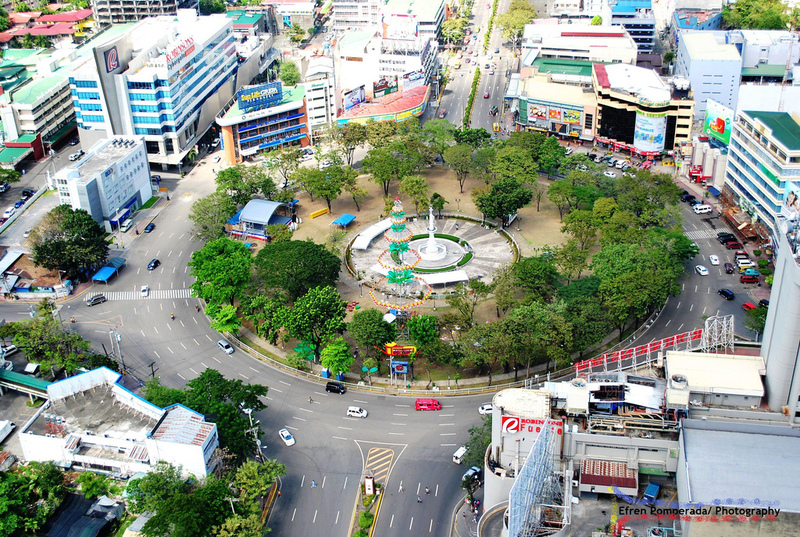 The Fuente Osmena Circle is suitable for short runs. You get an opportunity to run along one of Cebu’s famous landmarks. You will be surprised by the great number of joggers. You will see hundreds of runners between 4am – 6am – the early risers!